Your building is built in your backyard. 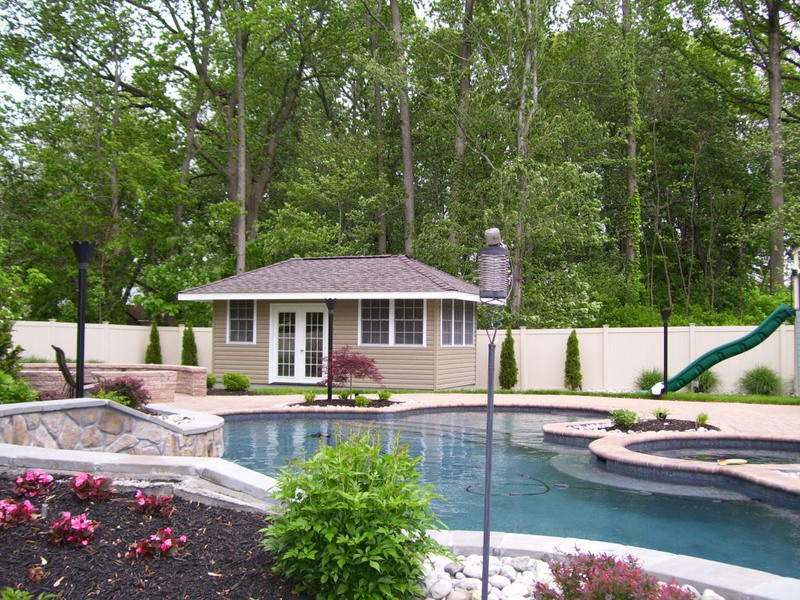 There is no need to remove your fence or cause any damage to your yard for installation. 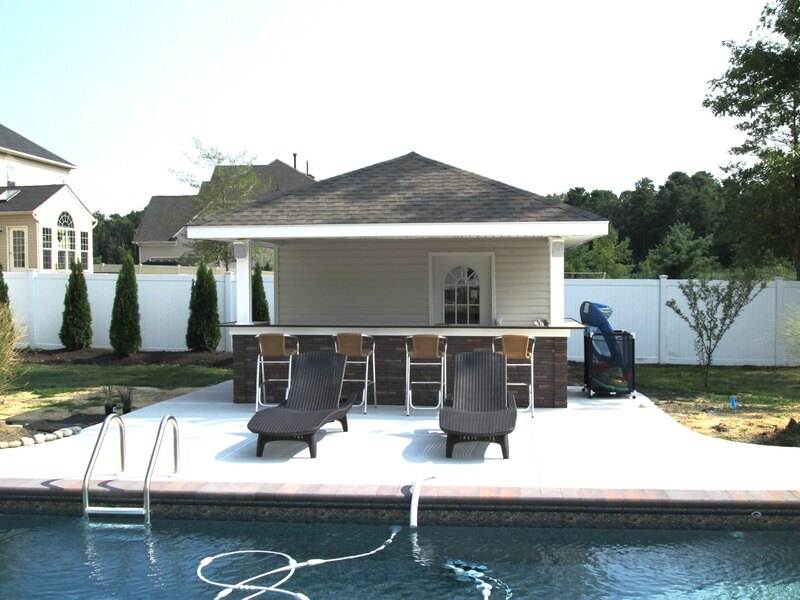 Our trained professionals will install your building in a timely manner. Most buildings are completed in just one day. You can choose from a wide variety of options to meet your needs. Options include windows, ramps, extra doors, shelves and much more. Every building is backed by our worry free, top to bottom warranty. Listed below are just some of our great feedback from clients! 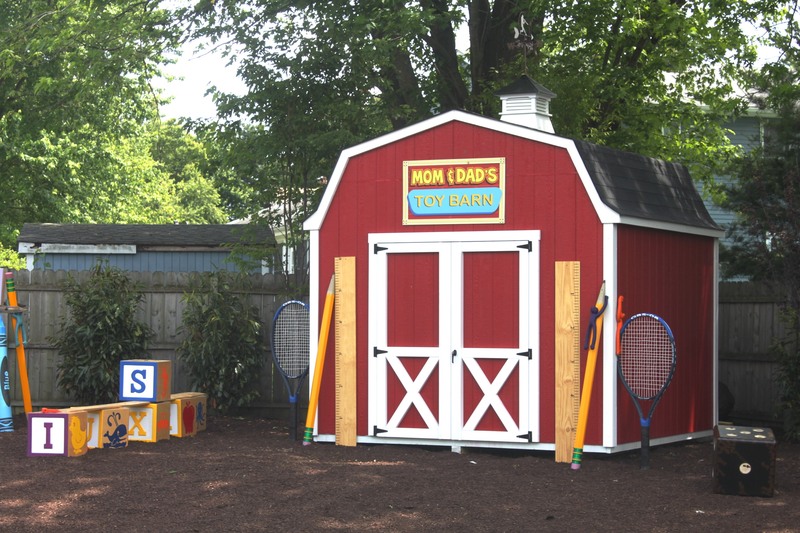 I just wanted to take the time to let you know how pleased my husband and I were with the shed we ordered from you last year. Our experience working with you was seamless and we had the utmost confidence that we had made the right decision work with you from the first moment we spoke. I watched the building being constructed from the ground up and was amazed how quickly and efficiently it happened. The workmanship is solid. If I hadn’t seen it with my own eyes I wouldn’t have believed it could have been accomplished that quickly. After you left, it was hard to tell anyone was there. The area was cleaned up immaculately when it was all done. We have recommended your company to family, friends and acquaintances and will continue do so in the future. Keep up the good work! Thank you so much for the beautiful shed. It has taken a broken-down, dark corner of our yard, neatened and dressed it up in a wonderful way! And, especially to your installer, who was not only a pleasure to have working at the house, but someone who obviously worked to perfection. For many years I was in a service business and my daily business, referrals, income, reputation etc. was reliant on others regardless how well I conducted myself, no matter how hard I worked and how conscientious and serving I was. Ultimately it came down to the people who worked for me whom I was judged by, as I am sure you are the same. 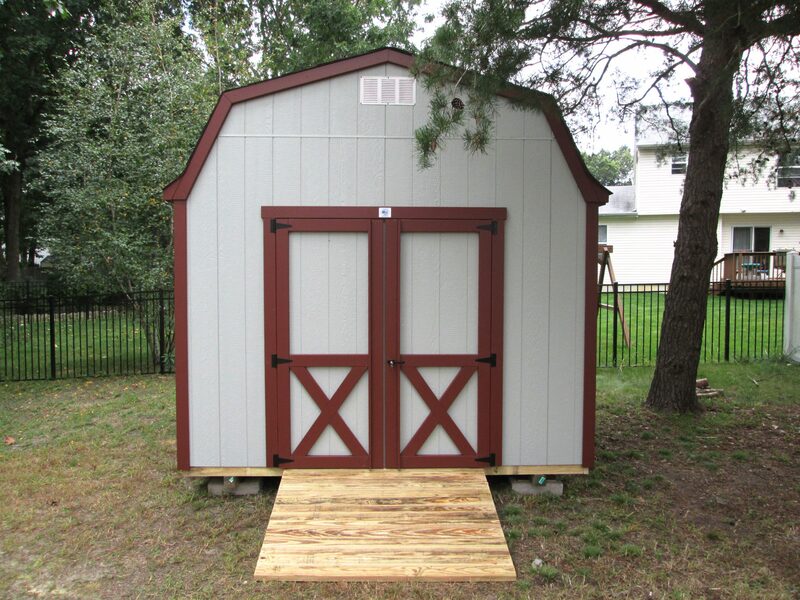 I have to say, even though I was not present, the installer did an outstanding job completing the shed, without complaint, without complication and I was so surprised to see what an amazing job he did. 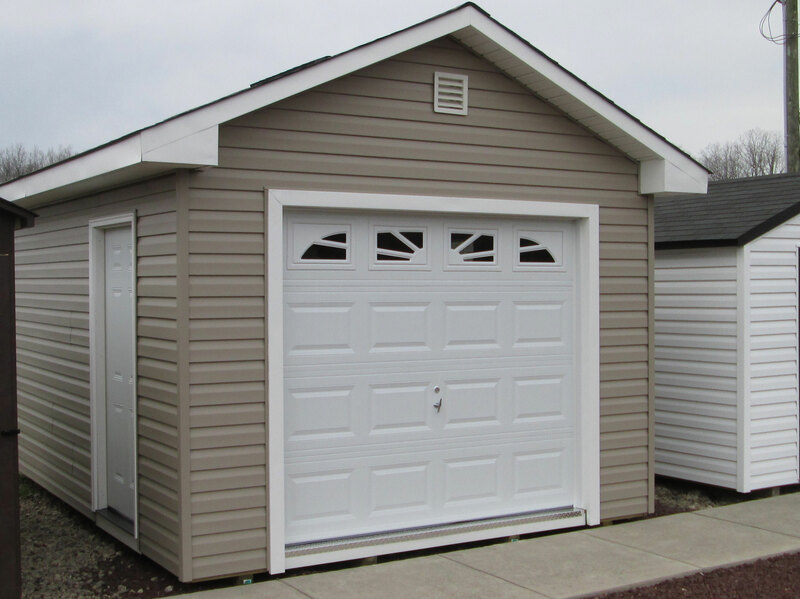 The shed is perfect, he did a neat, clean and professional job and I would not hesitate to hire you again and recommend you. If ever you need a referral, for your company in my area do not hesitate to contact me and I’ll be happy to provide you a glowing review for your service and product line. Just wanted to say wow!! Thanks again. Shed turned out great! Your guys who were here today were very professional and answered all my questions. 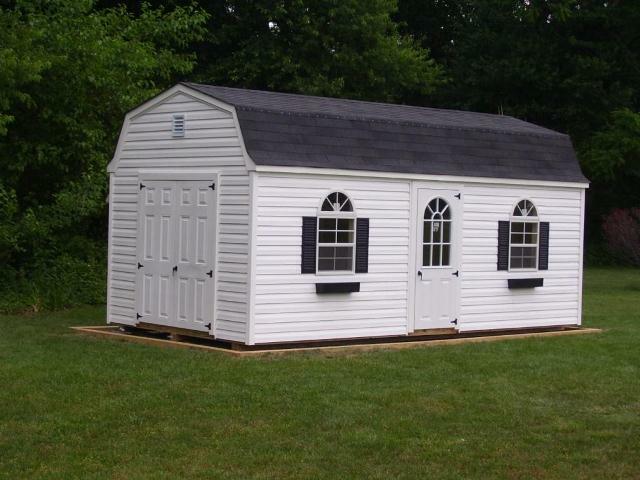 Thank you again for great service and I will be recommending your company to anyone who is looking for a shed! 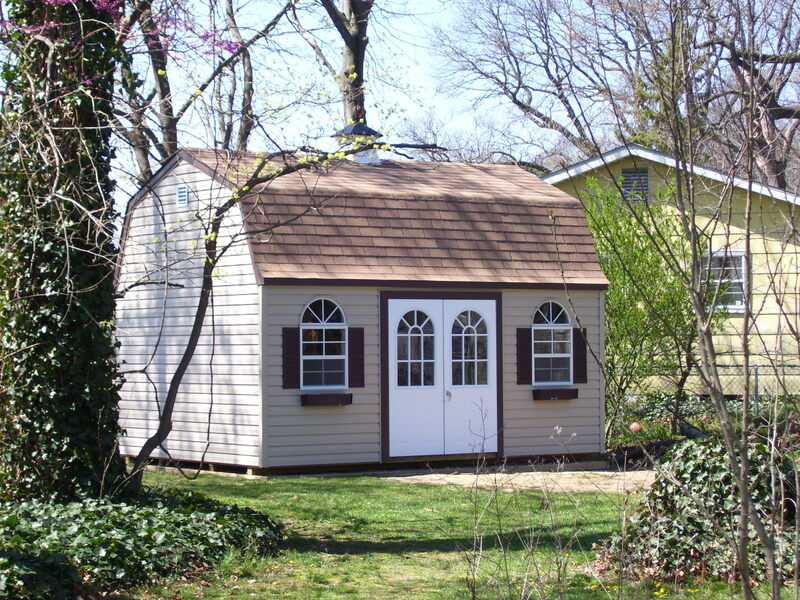 I am writing this e-mail to thank you for the wonderful shed I purchaced for my home in Margate NJ. The installer is a wonderful and hard working employee, highly skilled and professional, and never stops, You are lucky to have him as a employee. 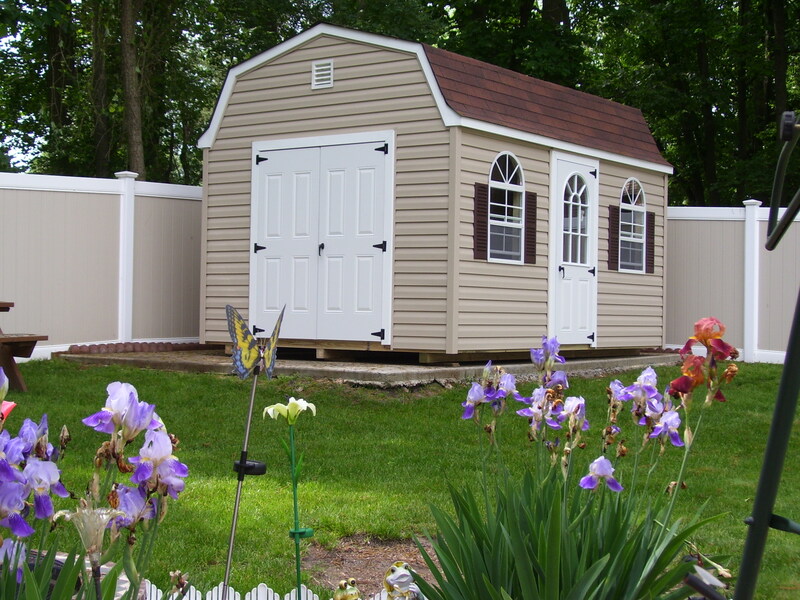 I will make sure that in the future that if any one I know needs a shed that I will highly recommend you company. Once again thank you.